The second Alhambra Whisky Festival will take place this Spring in the Alhambra Theatre in central Stirling. The theatre is hidden in the beautiful Stirling Arcade which is one of only five surviving Victorian shopping arcades in Scotland. Designated drivers and non-drinkers tickets are available for the princely sum of five pounds which includes a complimentary soft drink. Tickets are strictly limited to only 250 per session so book up quickly and we will see you there. Slanj! 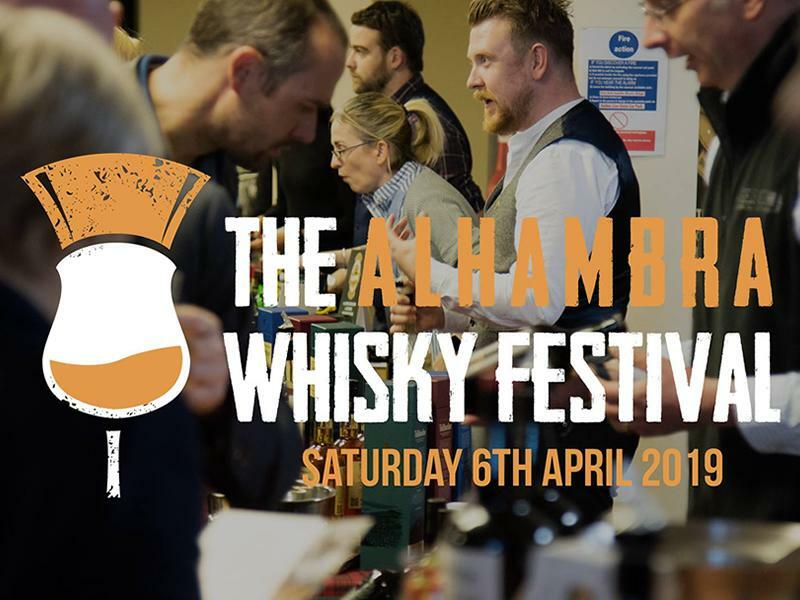 While we take every opportunity to ensure the details for The Alhambra Whisky Festival are accurate, we always advise that you contact the event organiser before setting out for the event to avoid disapointment.